Please arrive at least 5 minutes before the class starts. All mats and props available just come as you are in comfortable clothing. See you on the mat! 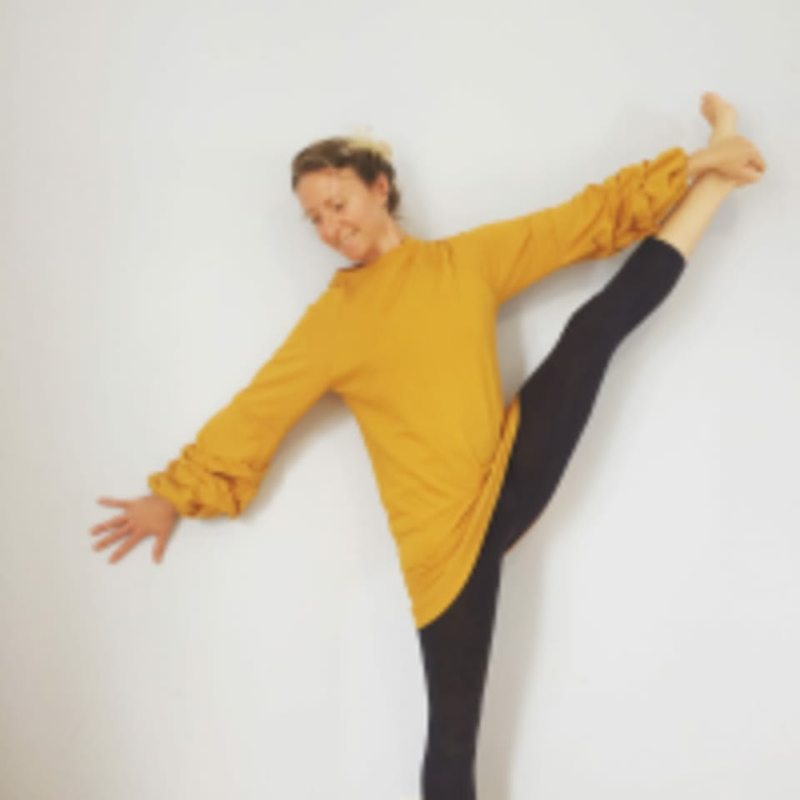 Dominique teaches at Space238 which is located at 238 Stapleton Road.